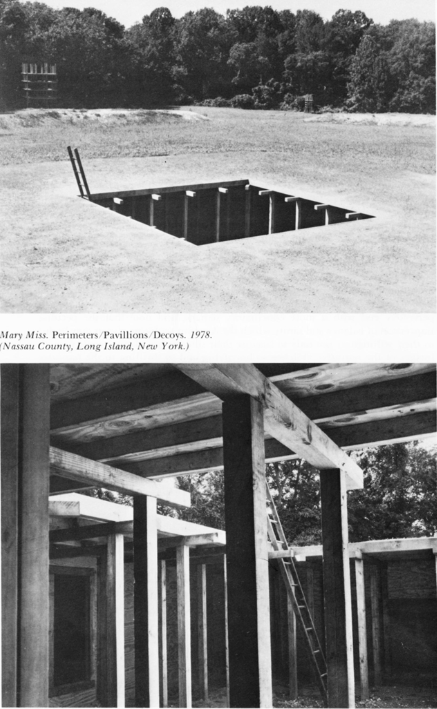 Rosalind E. Krauss’s “Sculpture in the Expanded Field” (1978) (Krauss, R. “The Originality of the Avant-Garde and Other Modernist Myths” (1985) The MIT Press; London, England) is a really useful essay that I have read three times and will probably read again. It examines the emergence of Postmodern sculptural practices and how they can be quantified when their expression is so varied. The category of ‘sculpture’ becomes infinitely malleable and comes down from (or absorbs) it’s classical place on the pedestal. Krauss argues that in order for the new to be more palatable and acceptable it needs to have a historical evolution. Where sculpture once had a fairly linear art historical narrative, as it pushes the boundaries into new areas then historical provenance is expanded to include genealogies of millennia incorporating the likes of stonehenge, the nazca lines and neolithic mounds – none of which were ever intended as sculpture! Modernist practice initially pushed the boundaries by removing the pedestals and moving the place. 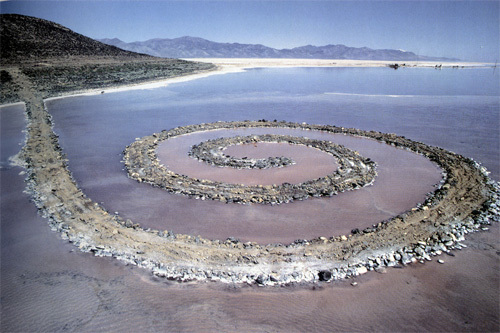 Modernist sculpture became somewhat nomadic. 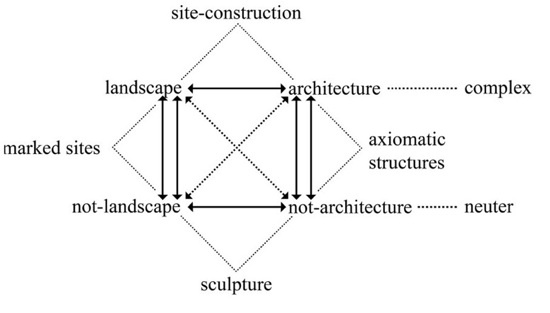 A new boundary needed to be established; if it’s NOT architecture and it’s NOT landscape, then it must be sculpture. The 1960s welcomed in the postmodernist approach and the boundaries of sculptural practice were pushed to their outer limits. Krauss put forward the Expanded Field theory and quarternary field diagram. Axiomatic structure: this uses existing structures and works with them or upon them. The structures can be architectural and not-architectural. 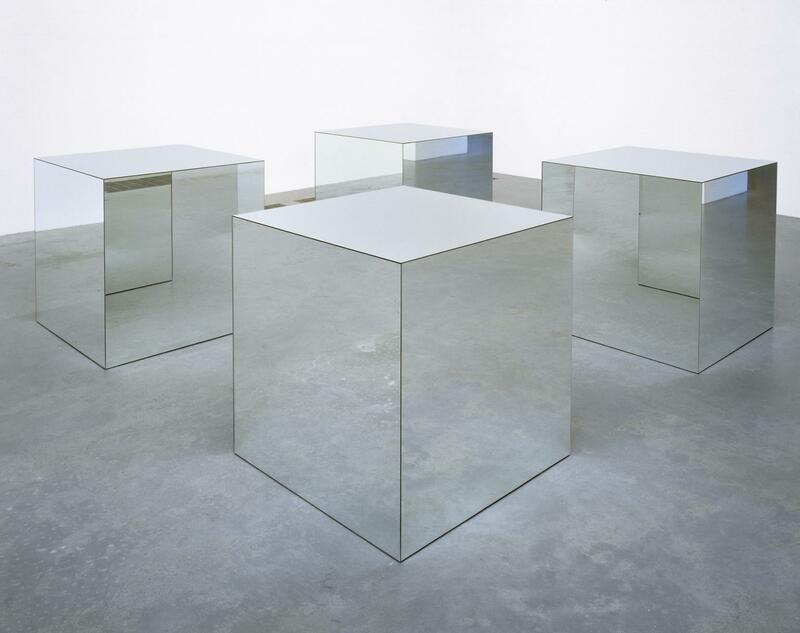 Posted on 03/12/2015 by marymacgregorreidPosted in Contemporary Art Practice, Critique, sculptureTagged contemporary art, critique, diagrammatic, sculpture. Great post Mary, thanks, very interesting and informative – amazing how much sculpture has opened up in the contemporary, seemingly no boundaries. I’ve been looking at this area too but a different aspect the assembled, taped together, stitched together, ready-made the unmonumental. Thanks re the PDF of essay that would be great. Yes I have the Unmonumental book at the moment it’s great ah I’ve found the essay’s really helpful, also finding other artists to look at. I was quite drawn to Matthew Monahan’s work with the weird collections objects on top of the drywall ‘plinths’. It’s not exactly relevant to my work per se, but it really got me thinking about the role of the display plinth as separate from and part of the work. There was something about the unfinished texture of the drywall that keeps coming back into my head. That’s good! I’m always relieved when my writing makes sense to people ‘outside’ the art world!